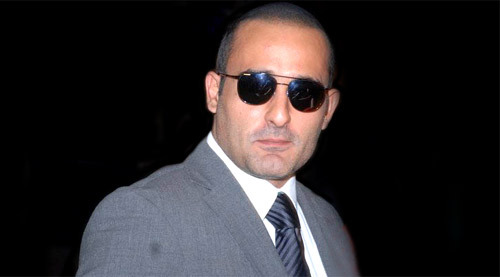 Akshaye Khanna who was last seen in the 2012 film Gali Gali Chor Hai disappeared from the film circuit since. However we now hear that the actor is set to make a comeback with the Rohit Dhawan directed film Dishoom. In fact we hear that Akshaye will be seen playing the main antagonist in the film. Further it is also learnt that Akshaye Khanna's role will be that of a flamboyant smart-talking villain who rattles off one wisecrack after another. Though Akshaye has previously played villainous roles, inDishoom he will be garbed in flashy, slightly overthe-top wardrobe as an Afghan man. Produced by Sajid Nadiadwala, Dishoom is said to have some high octane action sequences. Featuring Varun Dhawan and Jacqueline Fernandez, the film is expected to release in April 2016.